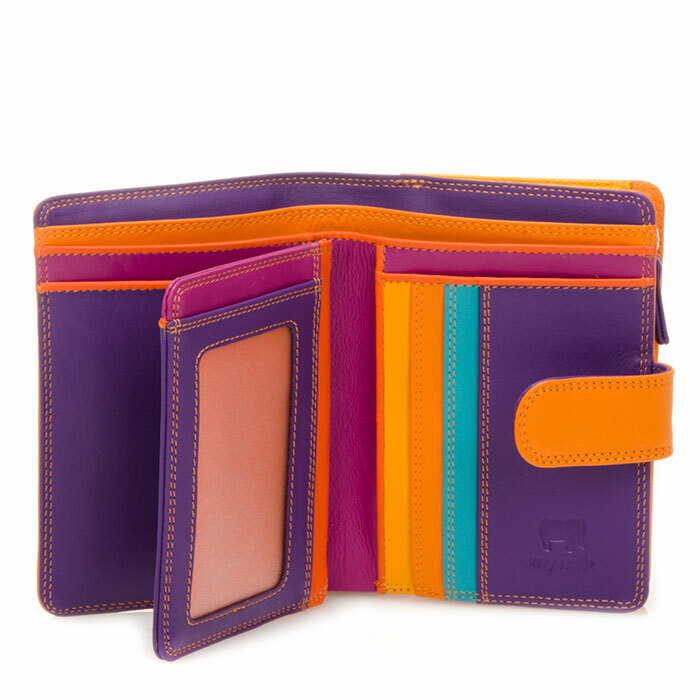 Compact yet spacious, there's more than meets the eye to our Medium Snap Wallet! 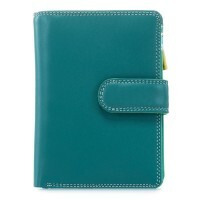 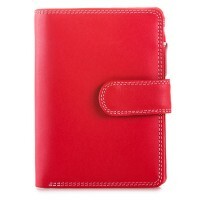 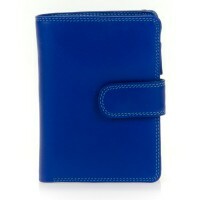 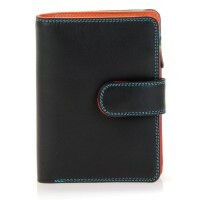 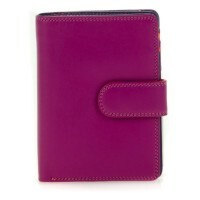 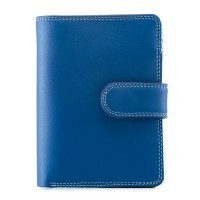 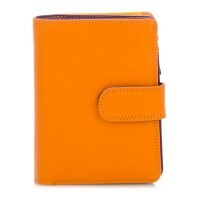 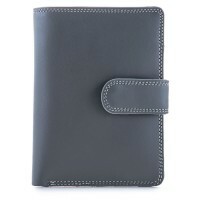 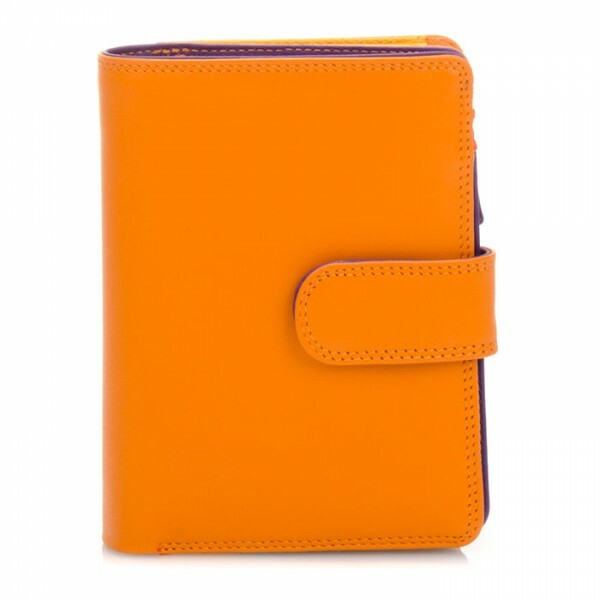 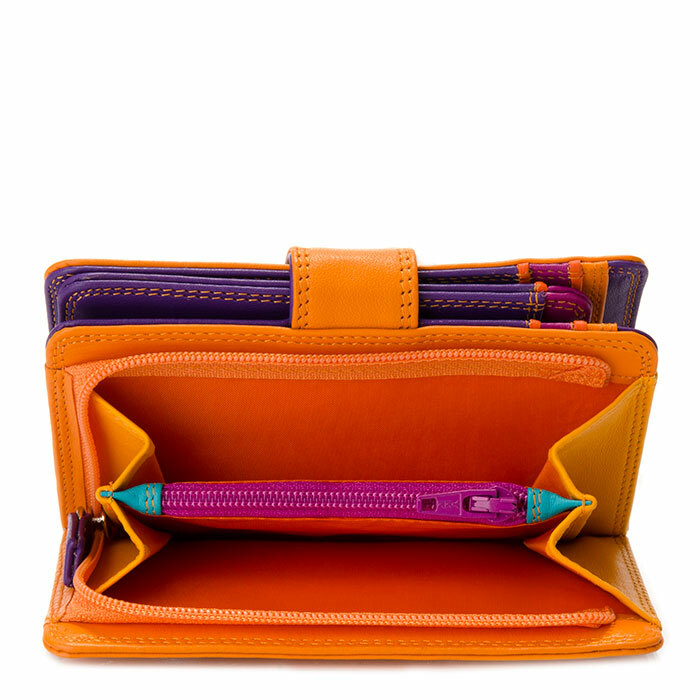 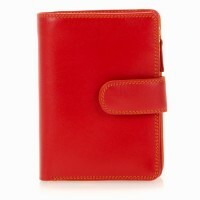 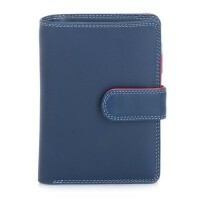 Inside you'll find space for notes, coins, nine credit cards and a transparent window perfect for an ID card or photo. 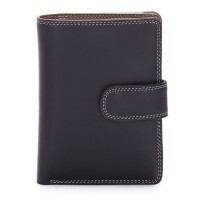 Mywalit https://www.mywalit.com/media/image/7f/d1/c7/9kvHqKcgDrxNA8j.jpg https://www.mywalit.com/media/image/d2/b6/1f/2QkSYY4Rv0lXDPn.jpg add-to-cart 115.000 13.000 9.000 Remove any dirt with a dry lint free cloth, and use a suitable leather care product to clean, protect and finish.